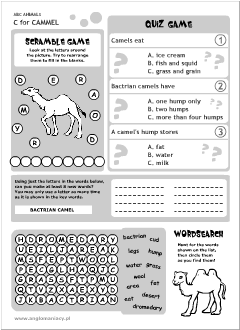 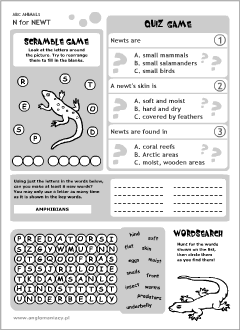 Our ABC Animals worksheets complete the online units presented on this website. However, you can use them independently, in any way you like. 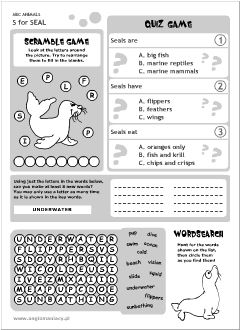 Scroll down to explore! 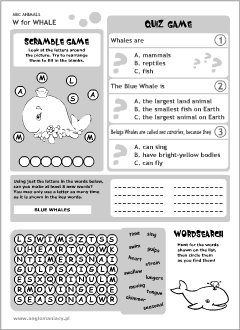 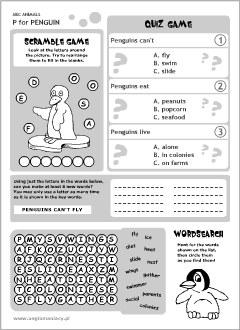 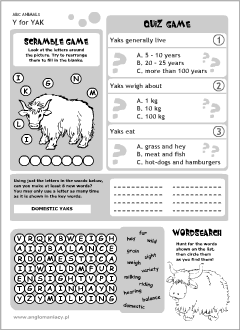 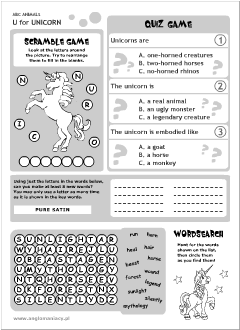 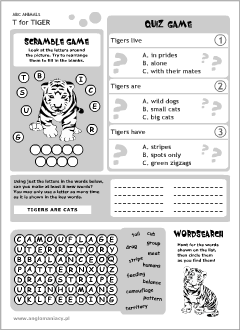 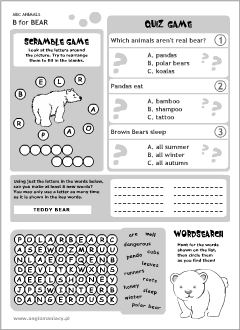 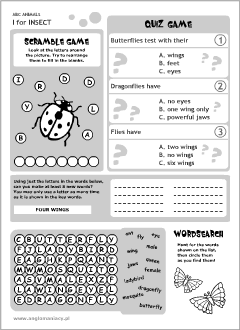 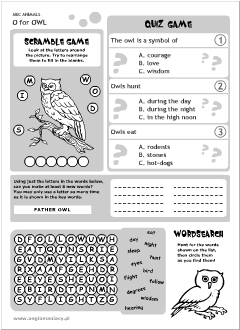 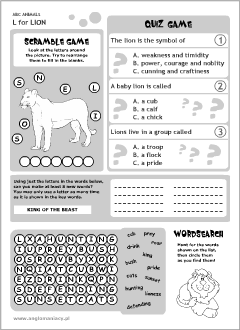 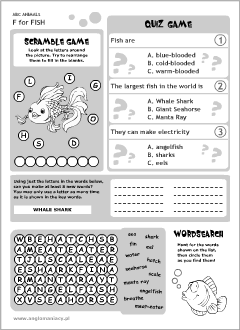 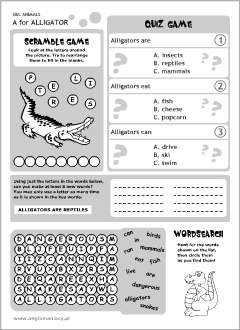 Animal-related worksheets provide a variety of word games including quizzes, wordsearch and scramble puzzles for practising and revising key vocabulary found in the abc animals readers. 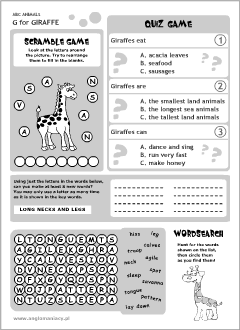 All worksheets come with answer keys. Our worksheets are in pdf format. 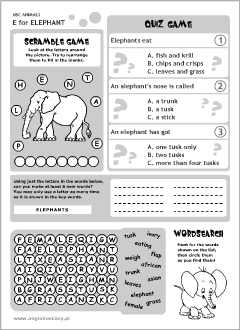 To download them, you will need Adobe Acrobat Reader.